Convert Old Videos to DVD! For the price of a single DVD, you can convert Grandma's old home movies on video to a playable DVD! 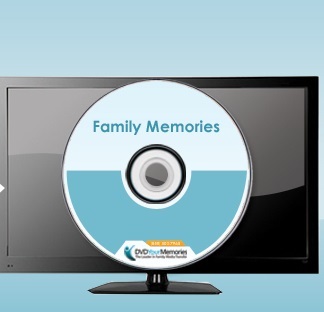 Be the hit of the family gathering when you watch these old treasures. Formats we can teach you to convert: VHS, (mini) VHS-C MiniDV, Video8, Hi8, and Digital8 to DVD. Software use is FREE! and available in our Memory Lab during regular library hours.